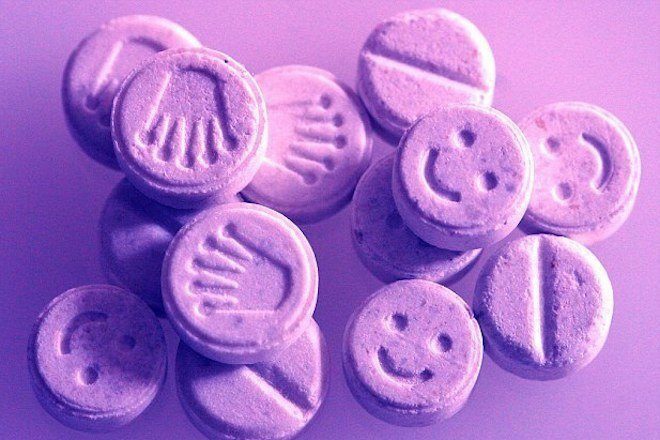 A new study has found that Amsterdam’s wastewater contains the most ecstasy residuals in Europe. The recent wastewater analysis was conducted by the European Monitoring Center for Drugs and Drug Addiction testing wastewater in 56 European cities in 19 countries in order “to explore the drug-taking habits of those who live in them. The results provide a valuable snapshot of the drug flow through the cities involved, revealing marked geographical variations.” The study has been conducted regularly since 2011. While Amsterdam’s wastewater has the highest concentration of ecstacy, it also contains a strong concentration of cocaine as well, placing seventh in the study. Other cities with high cocaine residues include Belgium, the Netherlands, Spain and the United Kingdom, while Eastern European countries had the lowest cocaine concentration in wastewater. Another city that placed high on the analysis is Eindhoven, placing second with residues of ecstasy in wastewater and the most with amphetamine residues. The high placement of Amsterdam and Eindhoven in the study is speculated to be partly because of the production of these drugs as well as human consumption, with much of Europe’s ecstasy and amphetamines being produced there. “Over the seven years of monitoring the highest MDMA loads were consistently found in the wastewater of cities in Belgium and the Netherlands. Looking at longer term trends, in most cities with at least six data points wastewater MDMA loads were higher in 2017 than in 2011, with sharp increases observed in some cities, including Antwerp and Amsterdam. For most of those cities that observed sharp increases for the period 2011–16, the trend seems to have stabilised in 2017.